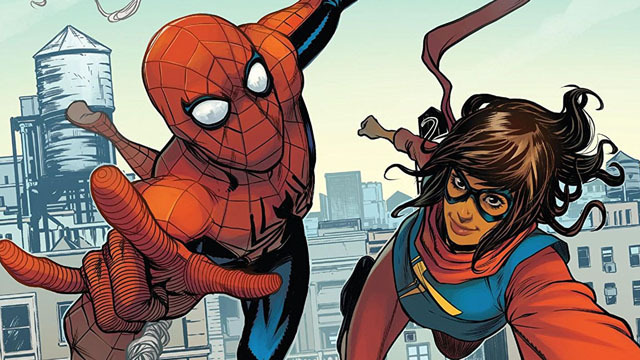 Spider-Man and Ms. Marvel’s personal lives are about to collide as Marvel relaunches its newest volume of Marvel Team-Up. 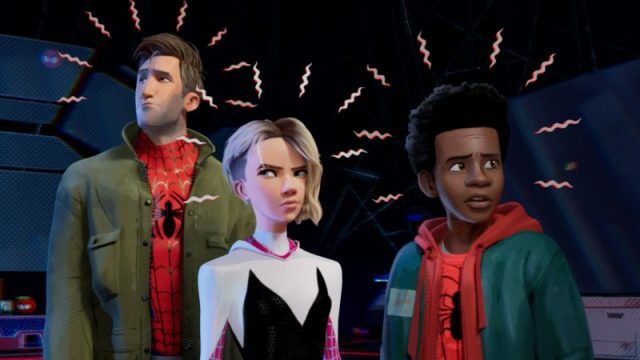 A new interview with Spider-Man: Into the Spider-Verse’s VFX supervisor and head character animator reveals how the film’s Oscar-winning visuals came to fruiition. 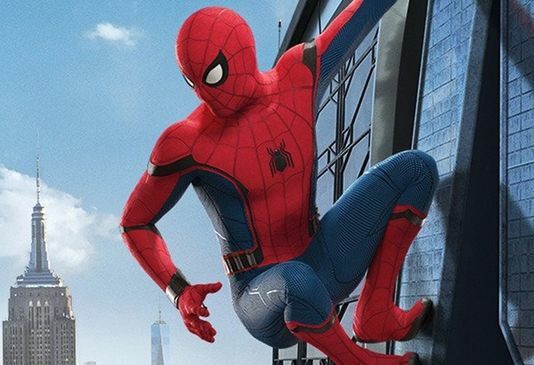 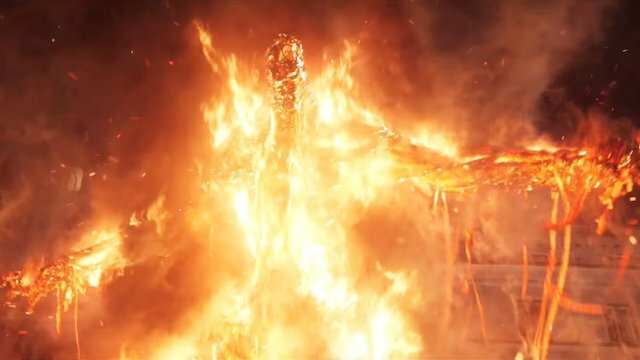 The wall-crawler returns to theaters this summer! 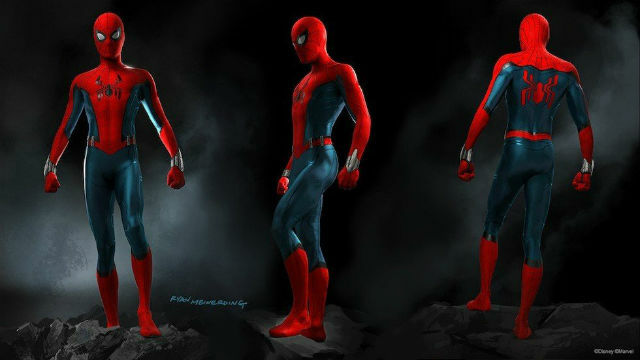 Spidey will be donning a brand new suit when he headlines his own attractions at Disneyland’s California and Paris locations later this year. 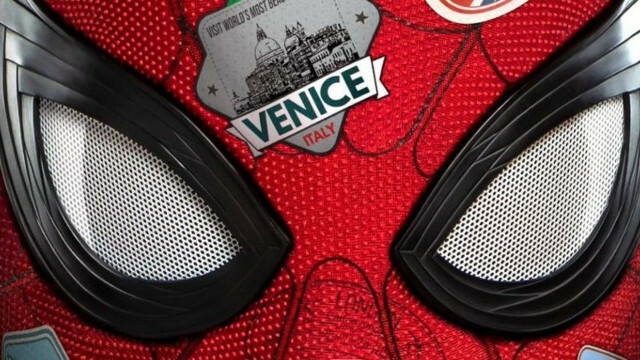 A couple of leaked Lego sets may have confirmed two key villains coming to the latest Spider-Man film, set to premiere this summer. 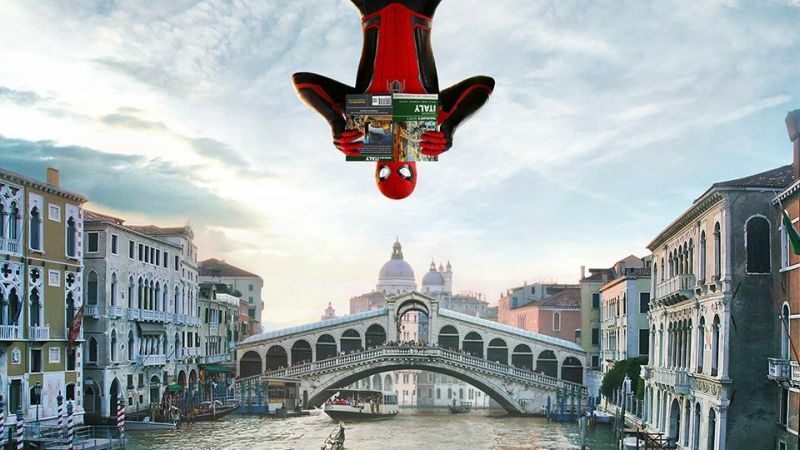 But how do they tie in with Mysterio? 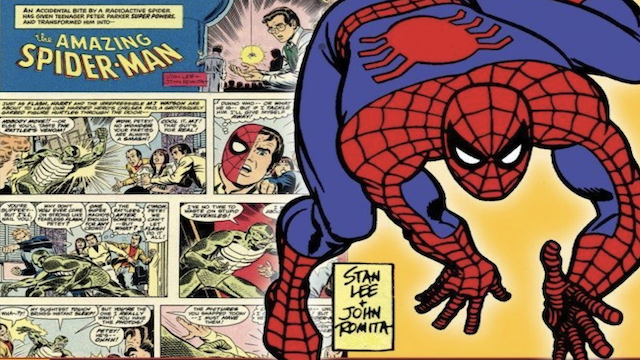 The long-running Amazing Spider-Man comic book strip is losing its creative team and going into repeats before a potential relaunch. 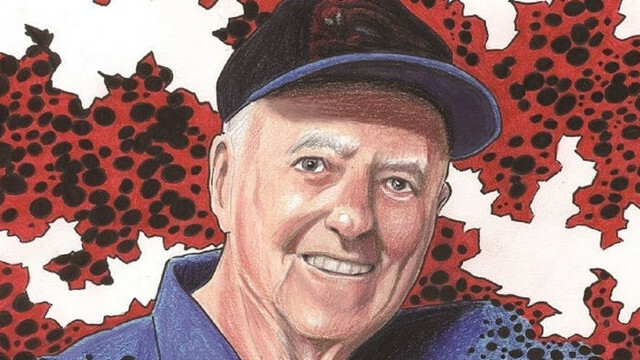 92-year-old artist Joe Sinnott announced his retirement and released his last effort at The Amazing Spider-Man Sunday strip. 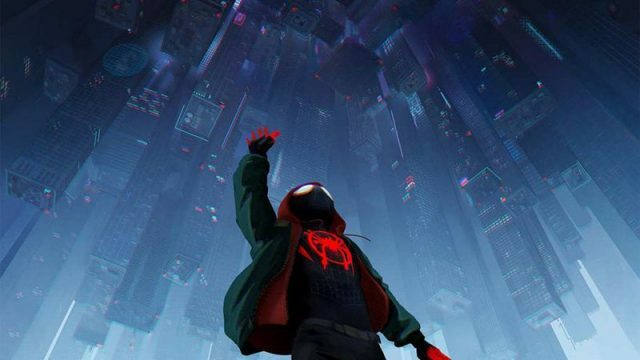 A Sony executive promises that the company is planning out “seven or eight years” of Spider-Man related films and TV shows.